We are proud of the services we provide and offer a range of beneficial programmes to not only help the children but also the family and greater community as a whole. Protecting the rights of the child by challenging an individual, institution or society as a whole, for and on behalf of children. Qualified counsellors and social workers are available for children and their whanau to maximise their potential through therapeutic intervention. 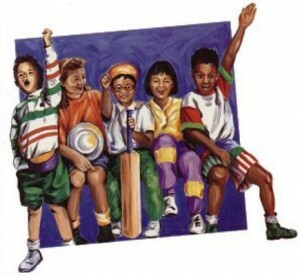 Helping children to make sense of their world, using play, art, sand tray modalities. 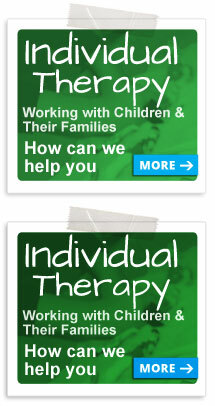 You can download and complete our referral form to apply for our services. Please print it out and return the completed form to Intake Coordinator at PO Box 11077, Hamilton. A letter will then be sent out to you advising you of the status of your referral. Dealing with the effects of domestic violence. 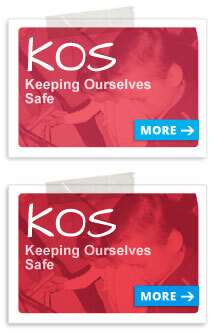 Keeping children safe from sexual abuse. 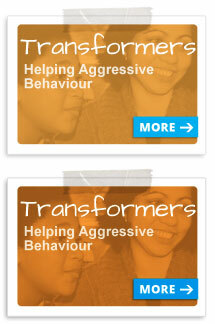 Dealing with aggressive behaviour through anger management. Working with Maori whanau to heal and prevent the impact of abuse and domestic violence. 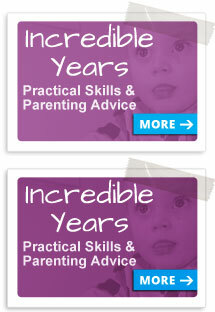 A programme that gives parents and caregivers practical skills and positive parenting advice. 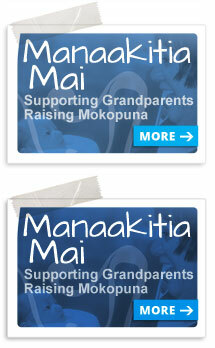 Grandparents raising mokopuna where the children have been exposed to domestic violence. 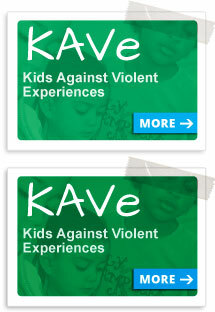 A prevention and early intervention programme against sexual violence. 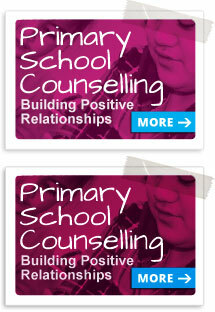 A service for children presenting with challenging behaviour. © Copyright 2019 Parentline. All rights reserved.